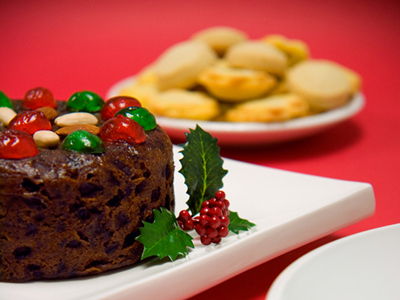 From a little kitchen with a big international reputation come our award winning, handcrafted Christmas cakes and gourmet Christmas fare. 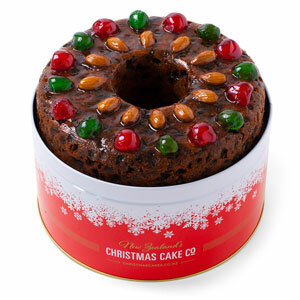 Made with the finest ingredients, our Christmas cakes have become a favourite within New Zealand and around the world for over 25 years. Christmas is the time for gifting. 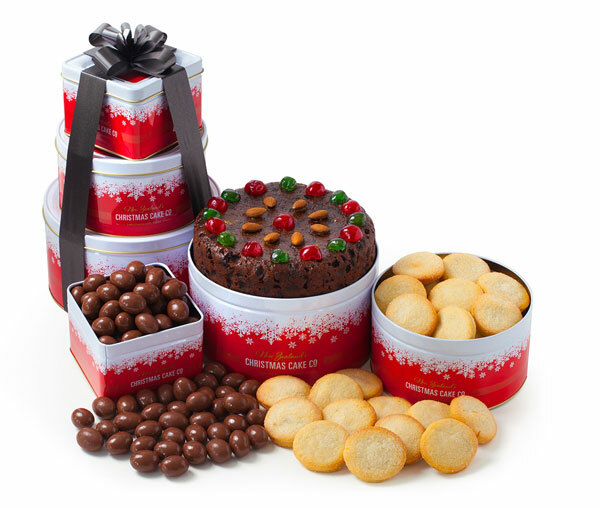 Our cakes and gift towers are perfect gifts for showing your appreciation to valued clients and loyal staff.